How many of us love the cute little faces of our native hedgehogs? In turn, how many people would be more than just a little upset to find out that the numbers of hedgehogs in the UK are rapidly declining. This really is bad news for us all. Not only are they absolutely gorgeous, but hedgehogs are known to be a helping hand in the garden too, eating up all the pests that can live in your garden. 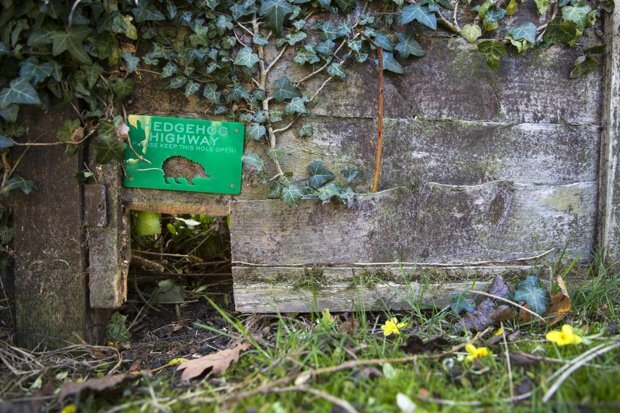 So, we put together this article to help make sure that your local hedgehogs have somewhere safe to sleep. There is no point creating a beautiful hedgehog haven if they cannot access it. Wooden fences may give you maximum security and privacy. But they are not ideal for the local wildlife who may want to visit you. You could instead opt for hedges or bushes instead of fences. Not only do they allow for visitors to come and go as they please, but they are shelter in themselves. Especially for hedgehogs. If you don’t fancy opting for a hedge, then you could create a 5 inch hole in the bottom of your fence or gate. This gives a hedgehog enough space to crawl in and out. Many gardeners love a neat and tidy garden, but you might find that allowing a small spot to grow freely could really help your hedgehog friends. The fallen leaves, dead vegetation and twigs are ideal resources for wildlife to build their nests. Not only this but it will also be full of all the insects that hedgehogs love to eat! Shelter is one of the most important things for hedgehogs. Especially when it comes to surviving through their winter hibernation. If you have a particularly well kept garden, then you may find that they struggle to build the nests they need. 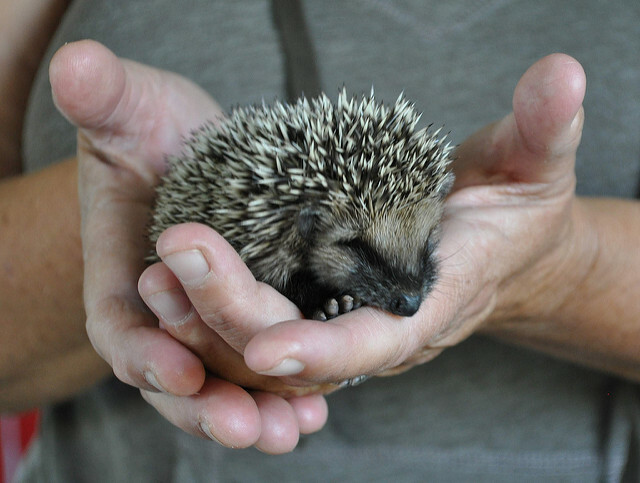 Buying or building a hedgehog home is a great way to help. They don’t need to be particularly fancy, in fact a simple wooden crate is the perfect base. All you need to do is add an entrance tunnel and some ventilation. There are a number of guides online that you can follow to build your own home, and it makes for a great winter project. 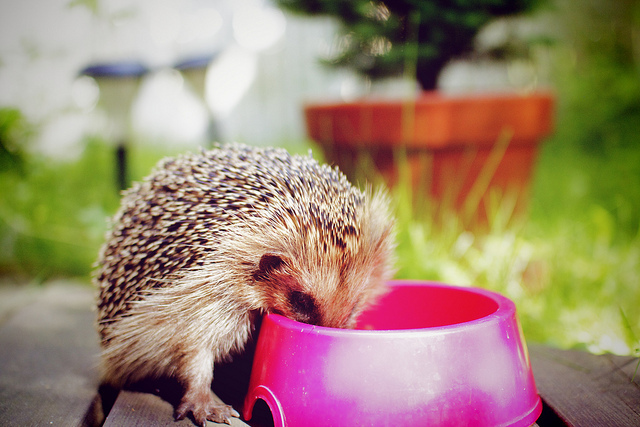 Hedgehogs simply cannot survive without food and water. It is thought that the majority of adult hedgehogs need to eat around half their weight in food each and every day. This is to ensure that they build up enough body fat to hibernate. If they don’t have the right amount of body fat, then they may not survive. Avoid leaving out cows milk for hedgehogs. They are lactose intolerant and this can give them an upset stomach, a fatal issue for these small creatures. It is important that you never give a hedgehog bread. 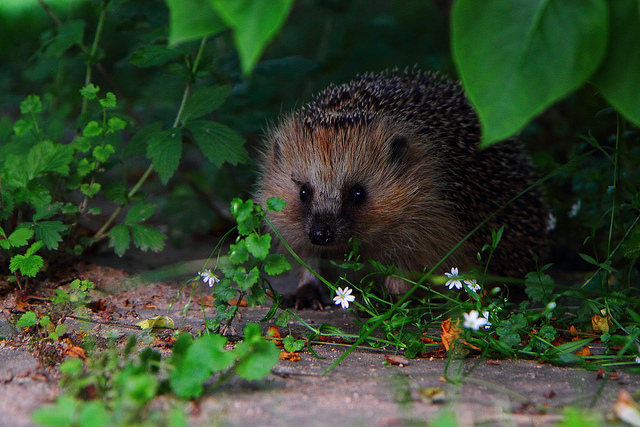 These are just some of the tips to keeping your garden hedgehog friendly. 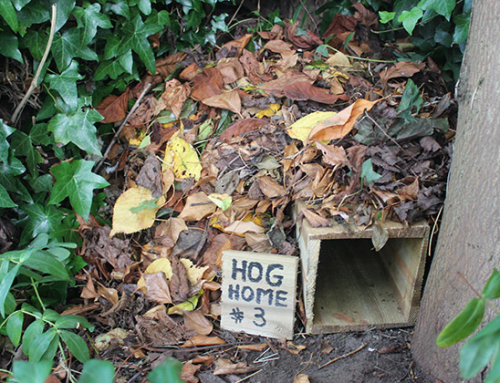 Compost heaps are also ideal for hedgehogs (not to mention the environment) so you may find it a good idea to create one. It may be too late to put in place some of these tips, as many hedgehogs will already be hibernating. However, this doesn’t mean that you can’t prepare for next winter. Previous Post	Gift yourself a beautiful winter garden.